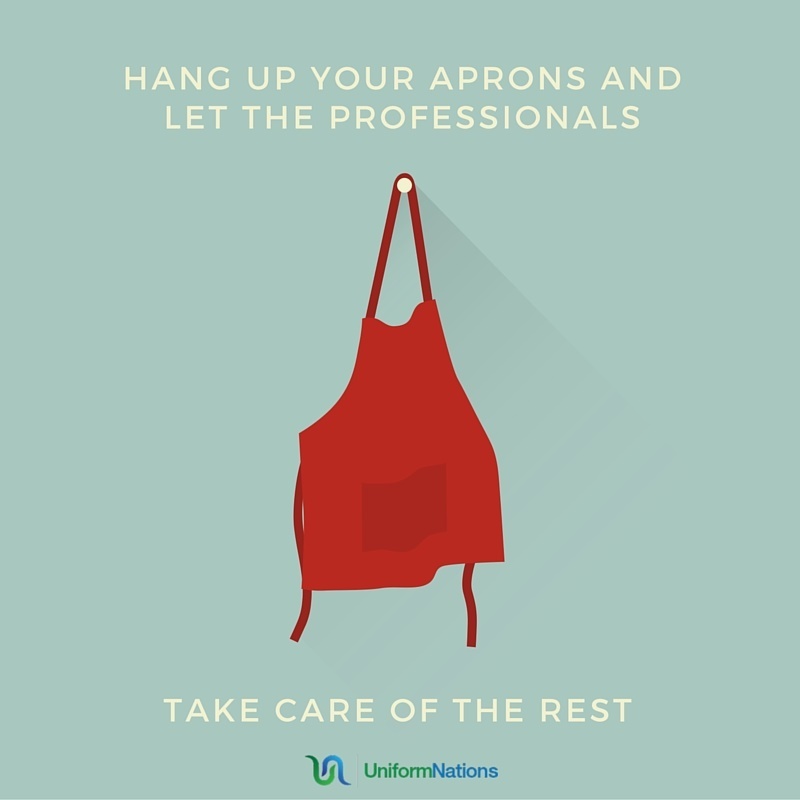 One of the biggest benefits of a uniform rental program is that your uniforms are consistently laundered and always in great condition. 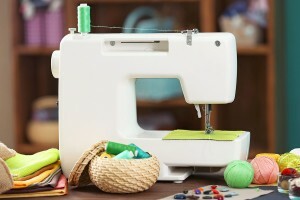 You no longer have to worry about the everyday wear and tear that can happen to clothing as they get excessively used. Here we explore how a uniform rental program maintains your garments and how it compares to what happens when you purchase uniforms. Participation in a Uniform Rental Program can actually represent a “pay hike” for employees, because they do not have to pay to replace or launder their uniforms. A Uniform Rental Program ensures consistency of your public business image through the uninterrupted regular laundering, finishing, and maintain of all of your employees work apparel. A sales representative will measure each uniform wearer to ensure a proper fit. Additionally, not every employee remains the same size over time, so we provide uniform size exchanges whenever necessary. With weekly invoices you can adjust your plan at any time to meet the number of uniforms required. Simply tell your representative you need less or more uniforms and the plan will be adjusted. When garments are purchased, it becomes your responsibility to monitor wearers to ensure their uniforms are always maintained and looking their best. Buying uniforms means that you will have to manage cleaning, maintenance, repairs, and replacements. When renting uniforms you don’t have to worry about cleaning them. The worn garments are picked up weekly and sent to industrial washing machines for a thorough cleaning and inspection. The laundered items are then delivered back to your facility. If you purchase your uniforms upfront you are in charge of all the cleaning and upkeep of the uniforms. You may choose to invest in industrial washing machines to do all the laundering in-house, or you may leave the washing up to your employees. With the first option you will see a much higher up front cost, and with the second option you may not be able to rely on your employees to keep their uniforms in prime condition. When your rented uniforms are sent to be laundered they go through a vigorous inspection process to make sure they are always in the best condition. If a hole or tear appears in a uniform it will be mended and repaired. When the garments start to show signs of everyday wear and tear they will be replaced at no extra charge to your company. Every time you have your uniforms sent to be laundered the items are inspected thoroughly for any damage or needed repairs. Along with the inspection process, you are able to attach a repair request tag to any garment that has an issue. Any garment with a repair request tag gets immediate attention and repair. In the event that a garment goes missing, you should first notify your route representative. He or she will then arrange to have the item replaced on your next scheduled delivery. By purchasing your uniforms, you become responsible for all the upkeep of the uniforms. You are in charge of repairing the uniform, replacing the uniform, or leaving it up to the employee to fix. With Uniform Rental, you get the ease of adding and subtracting new uniforms whenever you need to. With weekly invoices the number of uniforms you rent can be adjusted week to week. By purchasing your uniforms you are restricted to the number of uniforms that you bought upfront. Depending on how long after you purchased the uniforms, when your business grows, the exact style of uniform that you purchased may not be used anymore. In this case you would either have to buy one mismatching uniform, or purchase new uniforms for your whole staff.